Saturday, Cody Cepeda goes will go head-to-head with Sewa Kroetkov for the second time in their respective tenures in BATB. These two have an interesting history in the battles. Cody eliminated Sewa in BATB 7 during the Semifinals and subsequently went on to become BATB champ in 2014. The following year, Cody was eliminated by Shane O’Neill in the Semifinals. Then, Sewa beat Shane to become the BATB 8 Champion in 2015. It’s also worth noting that Cepeda defeated O’Neill in Round 2 of BATB 7. 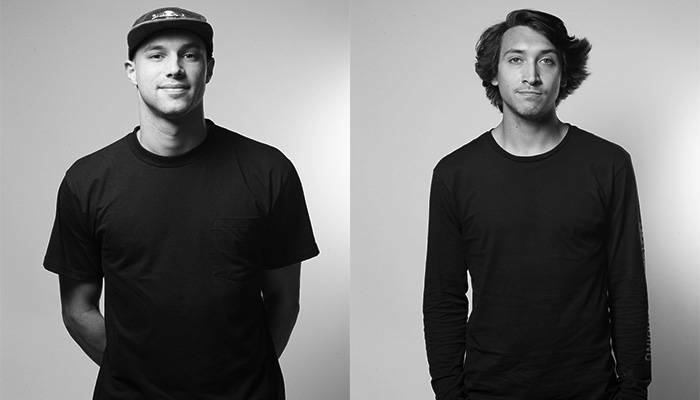 When you take Shane out of the equation, it’s safe to say that Cepeda and Kroetkov were dancing around the BATB Championship for the past couple of years before we wiped the roster clean with all-new skaters in 2016 for BATB 9. In 2017, Cody and Sewa face off once again for BATB X. The Best of The Best is a fitting title for this battle: we have two former champions from back-to-back years facing off in Round 2. And there can only be one winner advancing to the Semifinals—so may God have mercy on their souls. In a couple of days, the plot thickens as the field narrows. Your guess is as good as our on how this one plays out.